Sixteen year old Nyasha Matonhodze is being hailed by fashion industry pundits as one of the most exciting new modelling prospects in years. 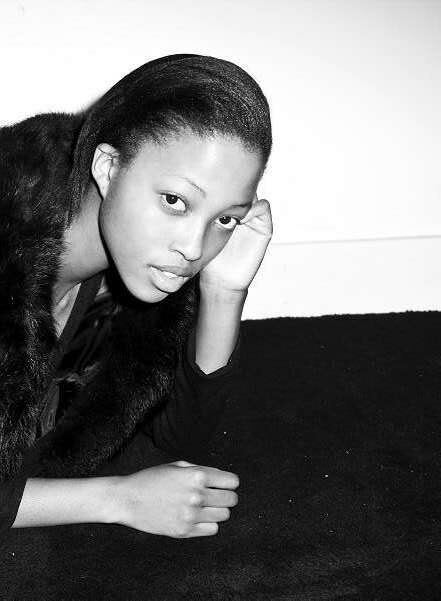 Zimbabwean native Matonhodoze moved to Great Britain at the age of eight years and was signed on by Elite Models when her parents took her into an agency open casting call. Matonhodze made her debut at the Spring/Summer 2011 season where she was championed by fashion editor Katie Grand, who booked her for Louis Vuitton, Emanuel Ungaro and Loewe. 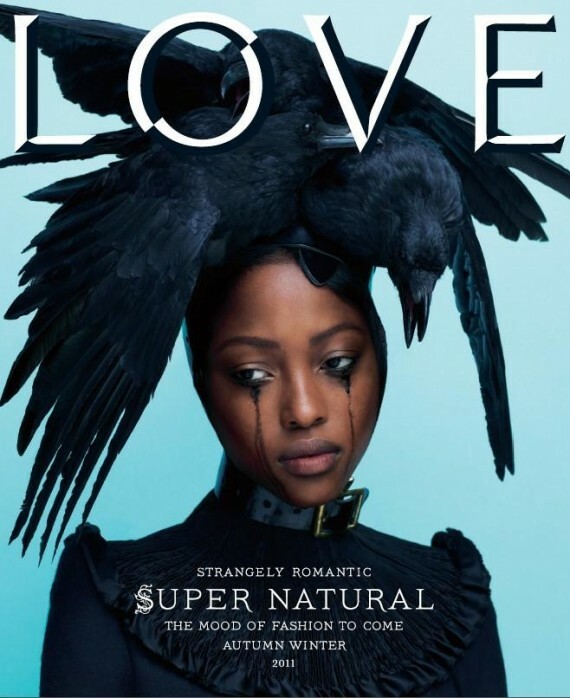 Matonhodze has since had a meteoric rise within the modelling world with editorial appearances in Teen Vogue with Jason Kibbler, US Harpers Bazaar with Daniel Jackson, V Magazine with Peter Funch and a cover for Love Magazine lensed by Mert Alas & Marcus Piggott. If that wasn't enough, Matonhodze topped all of this off with a Fall/Winter 2011 Louis Vuitton campaign shot by Steven Meisel. In an interview with the Cut, Matonhodze recalls on landing the campaign, "I danced on the table, I jumped on the bed, and was screaming from excitement. I must say that Katie Grand has to be one of the best people that I've ever worked with, and I hope that I never stop working with her; she's genius." On working with Meisel, Matonhodze reveals to models.com that "Steven is amazing. As a person he's very down to earth. I was scared at first, but when you meet him and you're on set with him he makes you feel very beautiful." 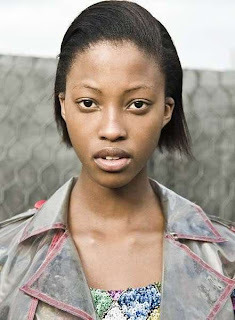 Already being referred to by industry insiders as "Baby Naomi", Meisel could well play an instrumental role in realising Matonhodze's full potential.